This show was broadcast on February 1, 2014. 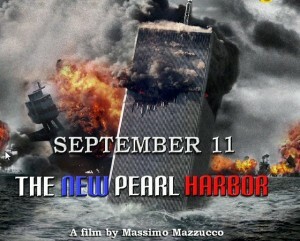 Guest: Filmmaker Massimo Mazzucco, whose film “September 11 – the New Pearl Harbor” (released last November) is the best and most comprehensive documentary on the 9/11 coup d’état. 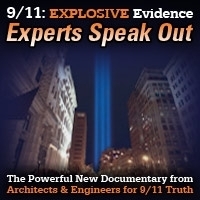 The film opens by looking at the many parallels between 9/11 and Pearl Harbor, systematically refutes the leading attempts by “debunkers” to patch up the official story, and marshals a strong selection of the best evidence that should convince anyone with two or more firing synapses that 9/11 was not just an inside job, but an utterly transparent and obvious one. Though Mazzucco’s film is primarily designed to convince the as-yet-unconverted, even those who have been working on this issue for years will probably encounter new material. The high production values, careful research, and wide-ranging approach put this film in a class of its own. 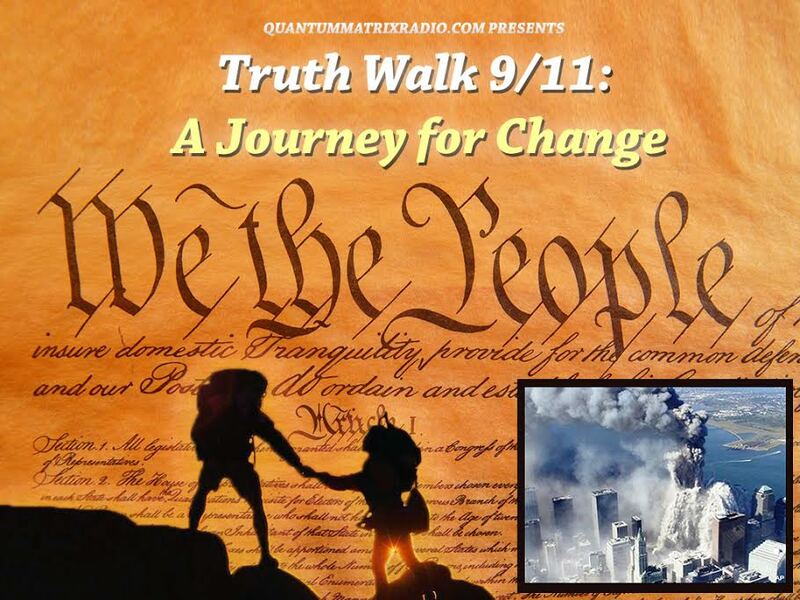 This entry was posted on Wednesday, January 29th, 2014 at 8:33 pm	and is filed under 9/11, Anti-War, Censorship-Propaganda, False Flag/Fake Terror, Freedom, Justice, Kevin Barrett, News, Protest, War Crimes. You can follow any responses to this entry through the RSS 2.0 feed.